Here is a blast from the past some may not remember. 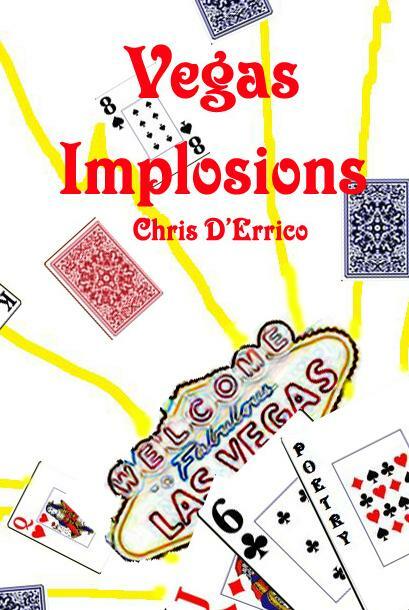 On January 31, 2009 I interviewed Chris D’Errico, author of Vegas Implosions. Chris reads from his chap betwixt quirky, author to author conversation. The interview took place on The Virgogray Anonymous Midnight Poetry Radio Show, aired every night at midnight for a few months until I stopped broadcasting. There is currently a plan to bring back a weekly broadcast. Stay tuned for details and enjoy this interview until then! 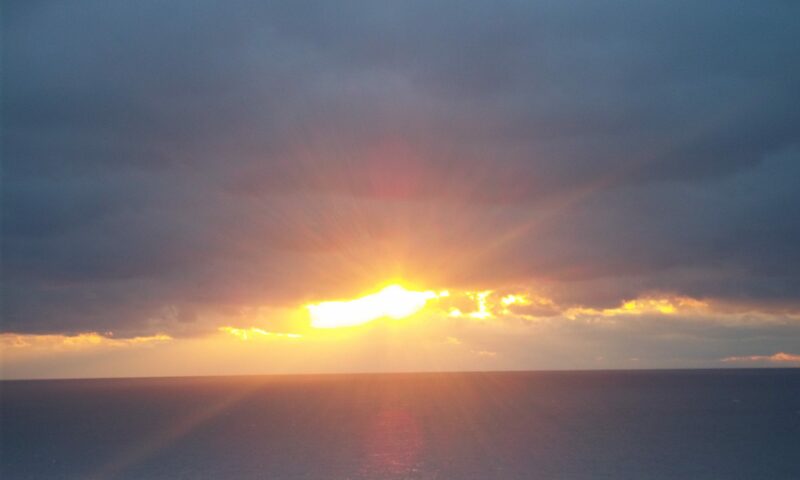 Chris DErrico Interview 01/31 by VGP Radio | Blog Talk Radio.